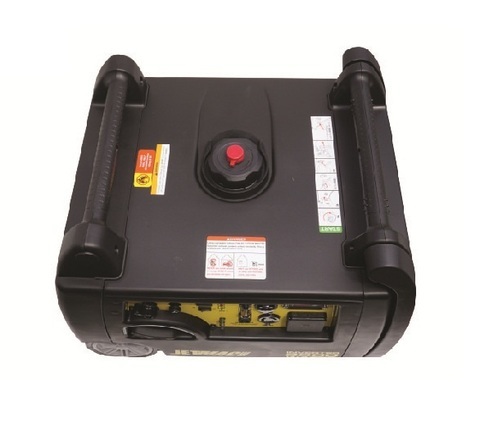 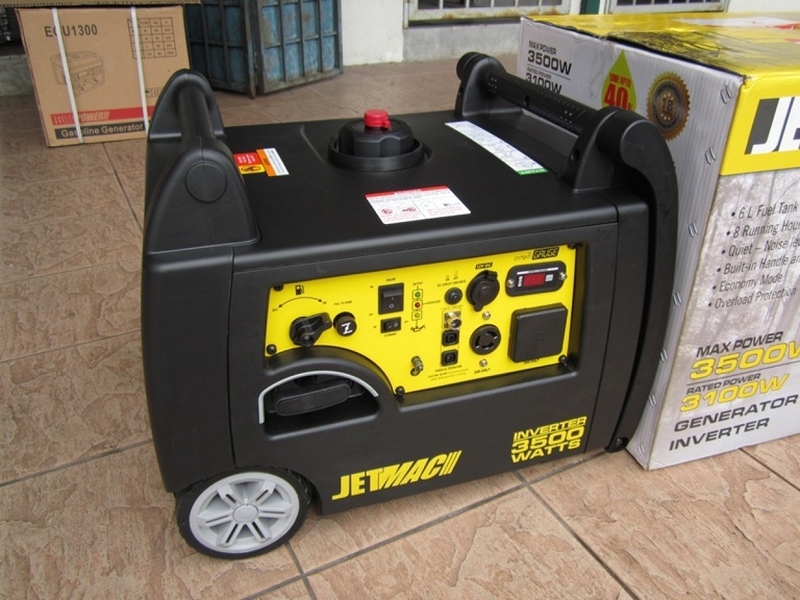 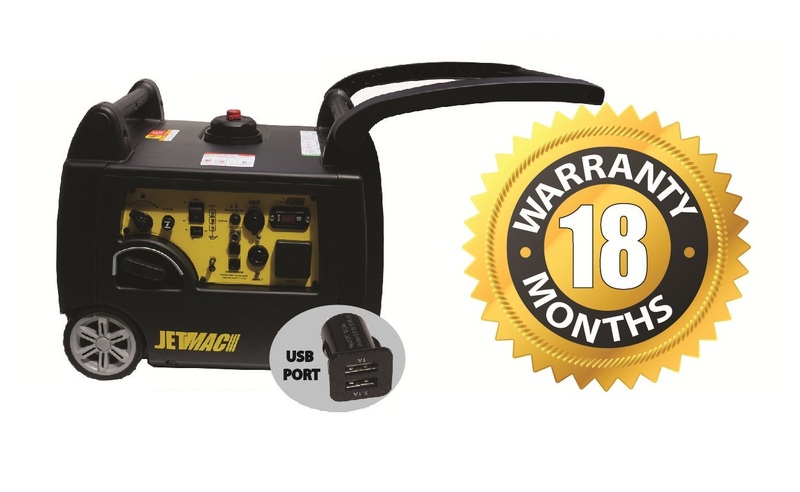 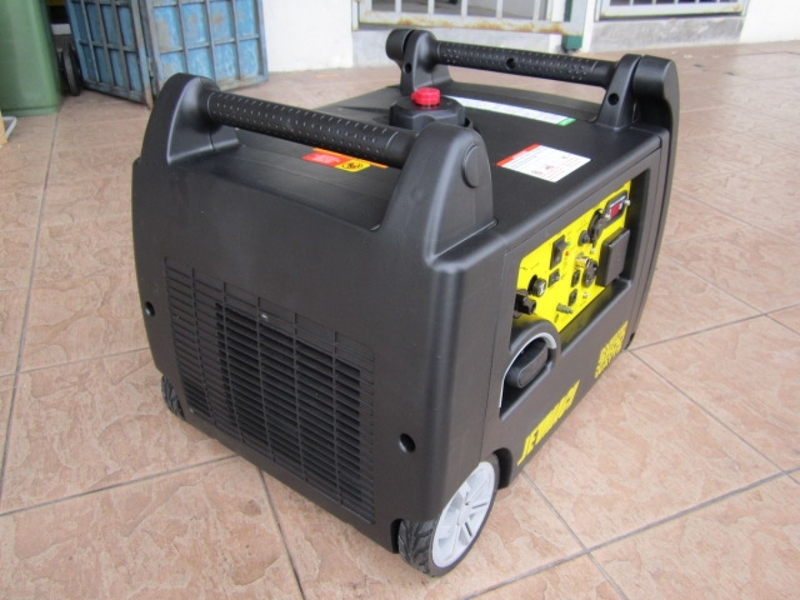 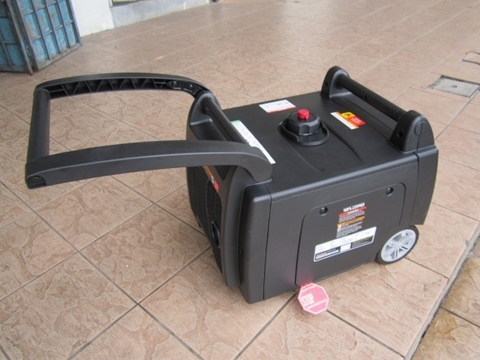 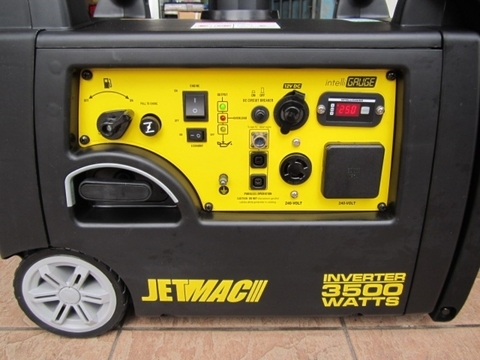 Jetmac 3.5kW Portable Silent Inverter Generator.. 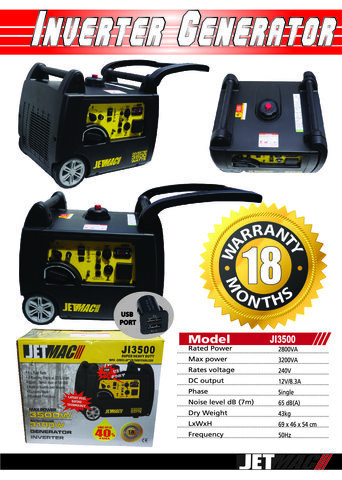 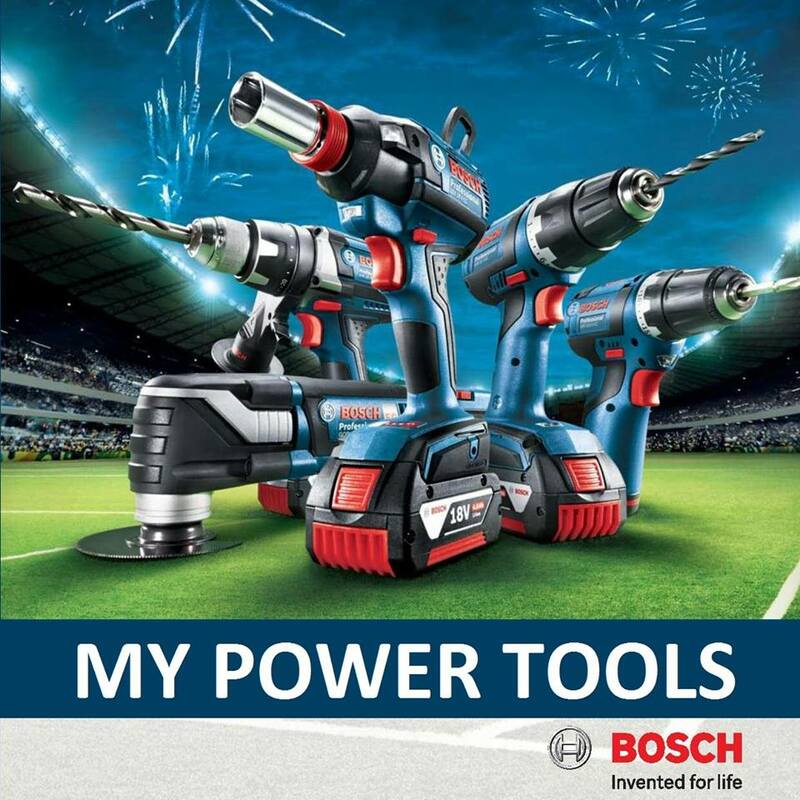 Ideal for powering medium appliances. 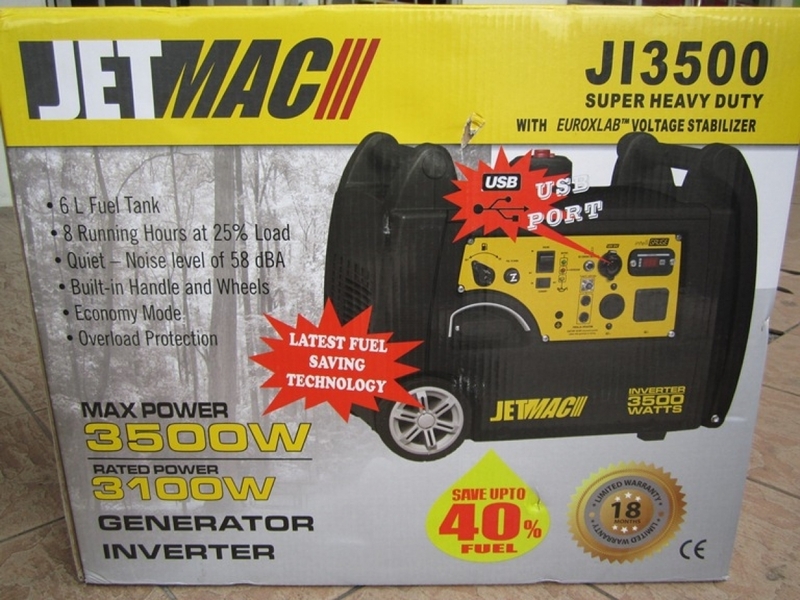 The Jetmac JI3500 gasoline powered portable generator is powered by a 171cc single cylinder, 4-stroke OHV engine that produces 3100 running watts and 3500 starting watts. Our OHV engine is equipped with a low oil shut-off sensor and designed for long life and easy maintenance. This unit also contains true sine wave inverter technology making it safe to power all of you sensitive electronic devices. 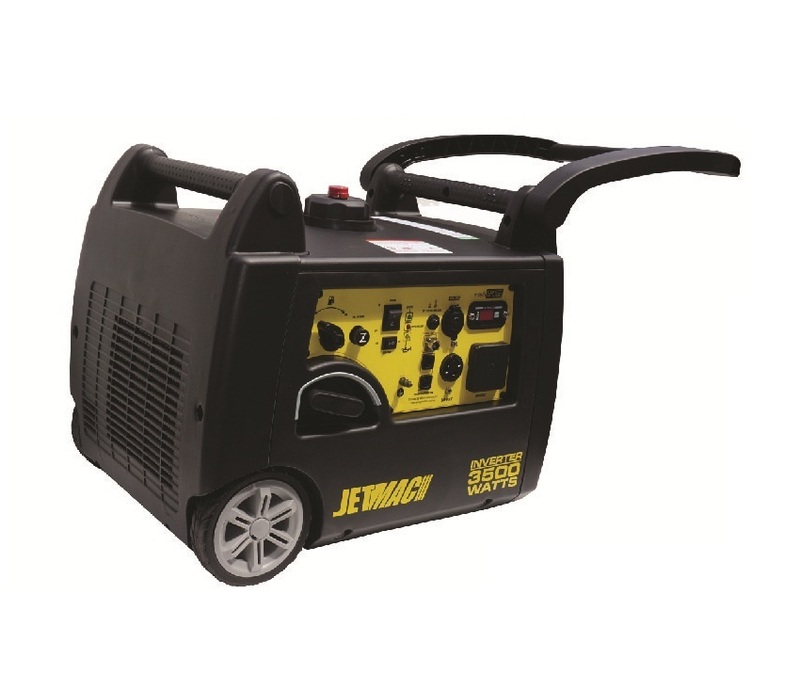 This unit is ideal for camping trips, hunting, traveling, tailgating, and light jobs around the house. 58 dB(A) at 23 ft. 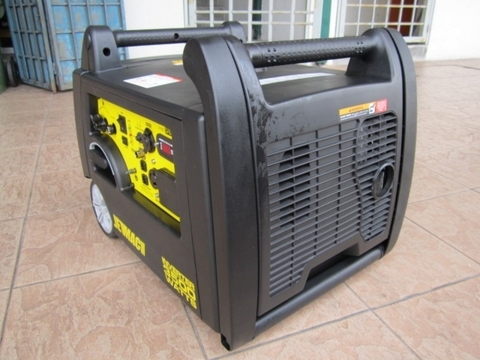 Noise Level 58 dB(A) at 23 ft.
PRICE RM4,299.00*..(Euro Power the professional of quality)..